Urban officials dream of a future of “Smart Cities” that use new technologies to gather comprehensive data and algorithms to achieve increased efficiency, sustainability and safety. Many of these technologies involve cameras and data storage that can be tasked with jobs that range from keeping track of traffic to monitoring peace and order in the city. 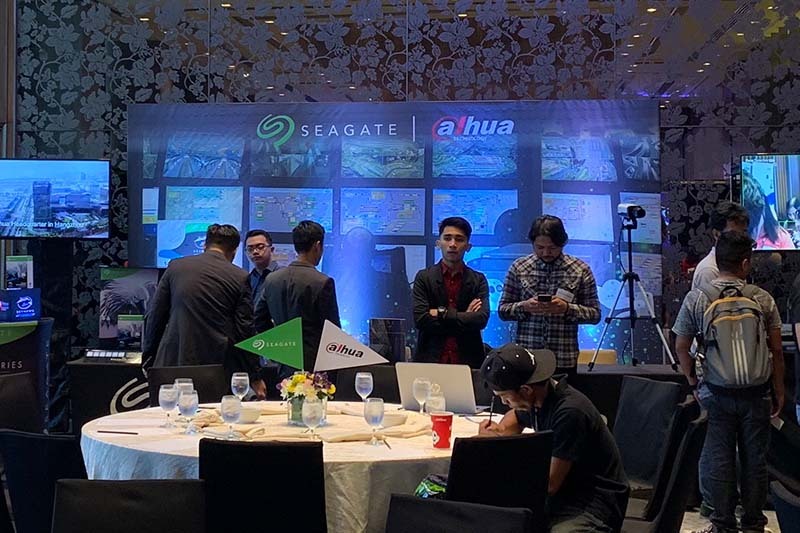 Seagate Technology, a world leader in storage solutions and Dahua Technology, a world-leading video centric IoT solution and service provider, teamed up to deliver the next wave of highly intelligent video surveillance servers with DAHUA IVSS and Skyhawk AI. Dahua’s safe city solution provides an integrated platform and intelligent technologies to ensure cities are well guarded and efficiently run by providing end-to-end solution through the use surveillance technology. 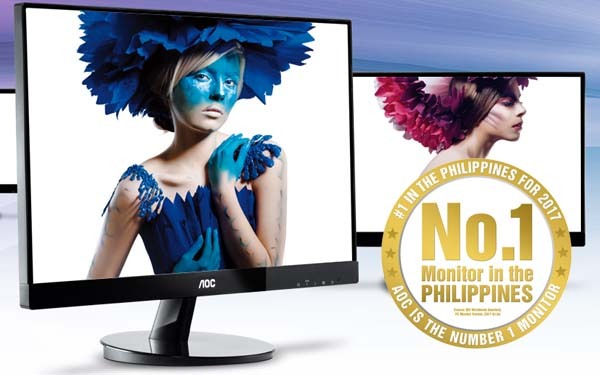 promoted surveillance camera technology provides and end-to-end solution. Enhanced features like cutting-edge Face Recognition which boasts of 99.8% accuracy, Abnormal Behavior Detection, License Plate Recognition, and Traffic Violation Detection. This unified safe city platform tasked with unified command and centralised data storage, this can provide rapid emergency response or cross-department information sharing among authorities. Dahua Technology also provides Mobile Enforcement that enables location detection and video footage sharing to securtiy centers via 3G/4G for faster and more accurate action. Dahua solution provides good quality video images and smart detection in any weather conditions. 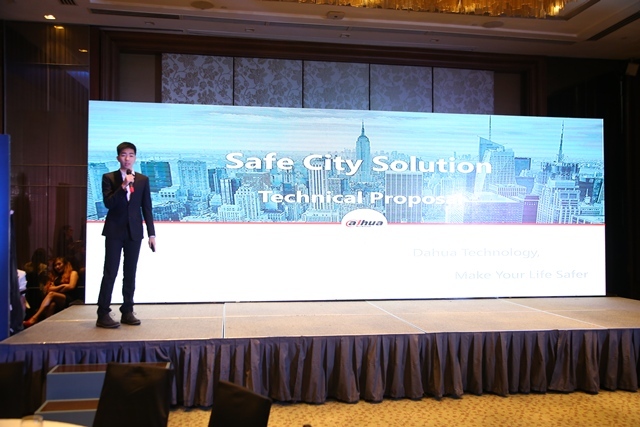 After being widely used by many cities, the Dahua safe city solution has been proven to be both efficient and effective in protecting the safety within a city. Because Seagate understands the unique data storage challenges of providing safe city highly intelligent video surveillance servers, it teamed_up with Dahua Technology and with its Skyhawk and SKyhawk AI, the first drive created specifically for artifcial intelligence enabled video surveillance solutions. SkyHawk AI provides bandwidth and processing power to manage always-on, data-intensive workloads, while simultaneously analyzing and recording footage from 64 HD cameras and support 16 AI cameras with minimized dropped frames, reduced downtime and can withstand 24/7 operations. Equipped with Seagate ImagePerfect AI firmware, which means it can record high quality, sharp video footages while simultaneously facilitating AI-enabled NVR analytics that ensures files gathered through video surveillance are properly stored and easily accessible. Seagate creates space for the human experience by innovating how data is stored, shared and used. Learn more at www.seagate.com. Follow Seagate on Facebook ( SeagatePH), Instagram, Twitter, Linkedin, Spiceworks, Youtube and subscribe to our blog. (Dahua Technology) is a world-leading video-centric smart IoT solution and service provider. Based on technological innovations, Dahua Technology offers end-to-end security solutions, systems, and services to create values for city operations, corporate management, and consumers. Committed to the mission of “Enabling a safer society and smarter living”, Dahua Technology will adhere to the core value of “customer-centered “, provide the market with excellent quality and service to create more value for customers, and make unremitting efforts to build a safe, intelligent, convenient and efficient society.